Forbes called this home, The Granddaddy of all Estates. 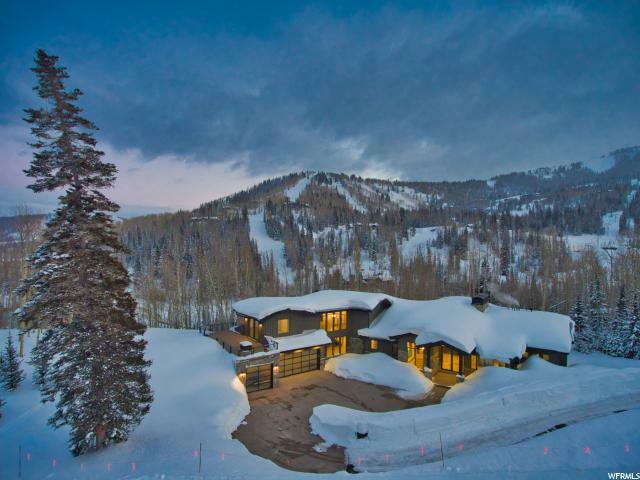 Seller Will Finance With Only $3M Down Connoisseurs of quality & design will be wowed by the understated elegance and artful architecture of this ski-in/ski-out contemporary mountain estate nestled in the middle of Park City--the largest ski area in the USA. 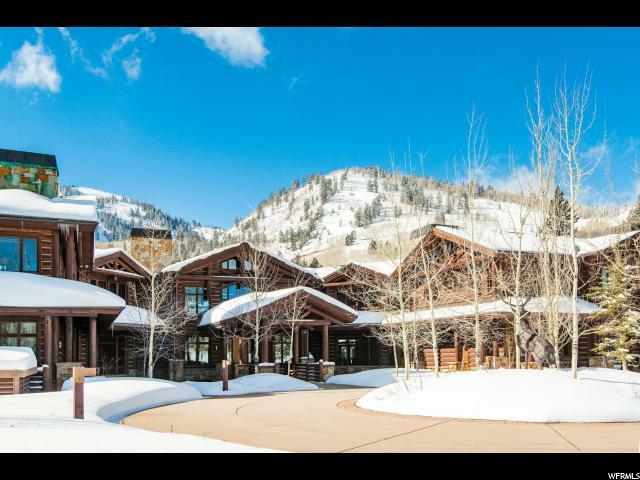 You'll love the pristine mountain, valley, and forest views from every room in the main home, guest home, and ski kiva. 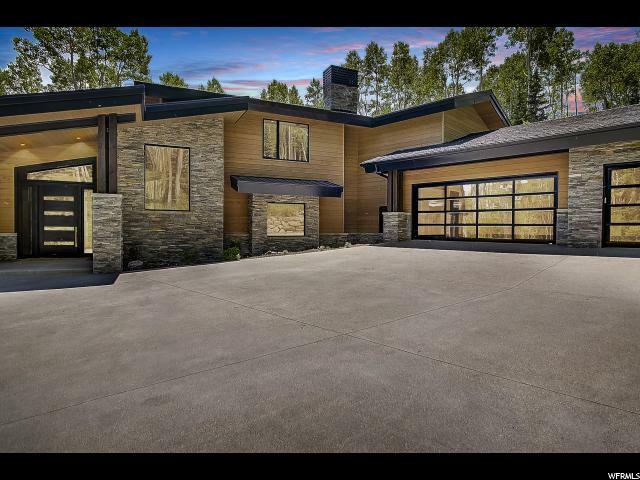 Save yourself 5 years of design and construction headaches--this family legacy home is ready for your immediate enjoyment. This home was conceived for entertaining your family, friends, and associates in lavish style. No detail was overlooked--it would be impossible not to have fun when you live in this home! Attractive seller financing is available for qualified buyers. For the privacy and security of present and future owners, interior photos have never been available to the public or the press--your privacy and security is assured. Please contact listing agent for details.